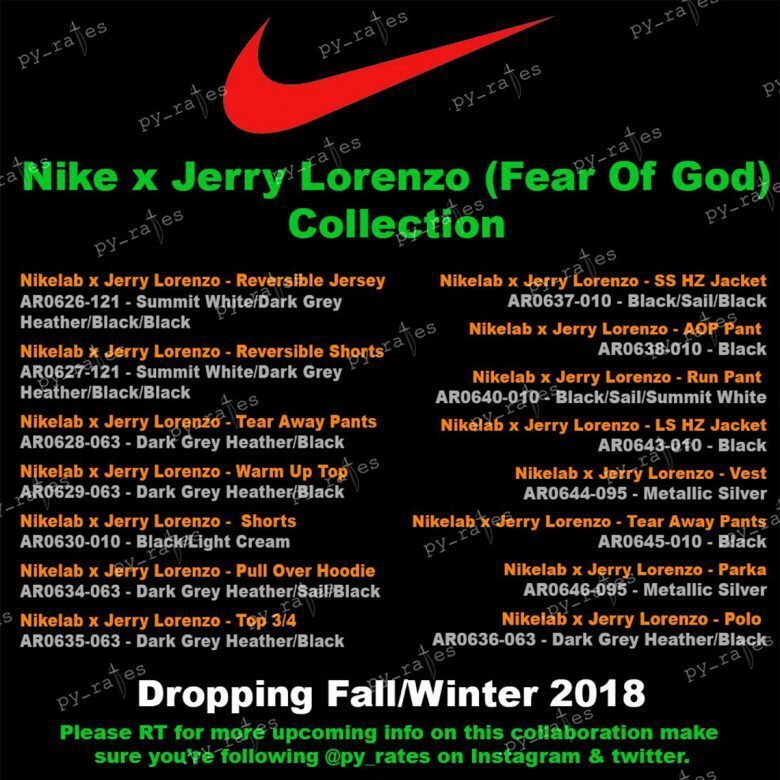 In an unexpected announcement, Jerry Lorenzo’s Fear of God will be collaborating with Nike in 2018. News comes after the brand founder himself answered a question in regards to a FOG x Vans restock, confirming that there will be no more Vans but a new Swoosh era for 2018. 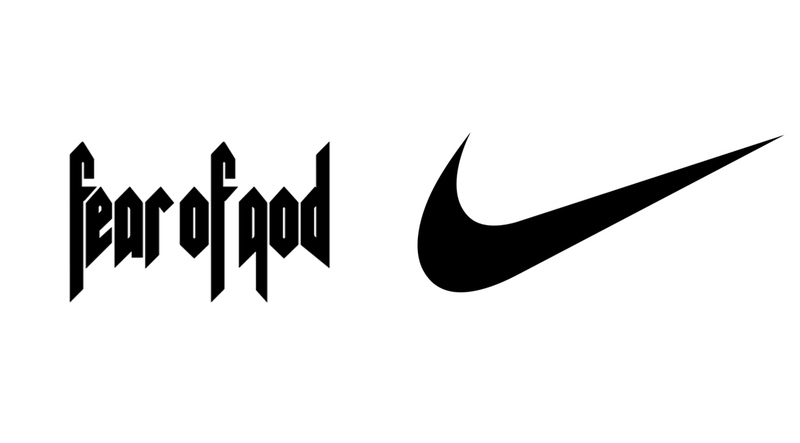 No word on which silhouette FOG will be taking on but stay tuned with Modern Notoriety for more news on the upcoming Nike x Fear of God line. Fear of God will collaborate with Nike on a handful of apparel pieces for the new year. Below are the items we’ll be seeing from this collab, with a possible footwear release in the works.